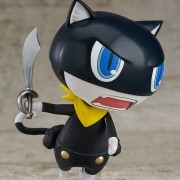 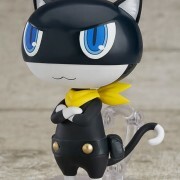 From the popular game “Persona 5” comes a Nendoroid of the Phantom Thieves' feline mascot~ Morgana! 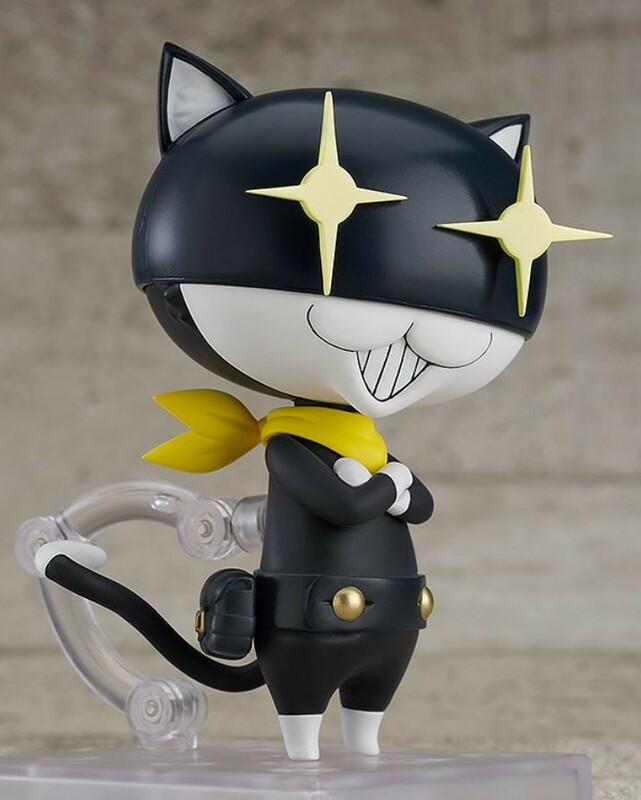 His unique design has been captured in Nendoroid size as faithfully as possible~ and his eye and mouth parts are separately interchangeable and each come with four different options for a total of sixteen different combinations. 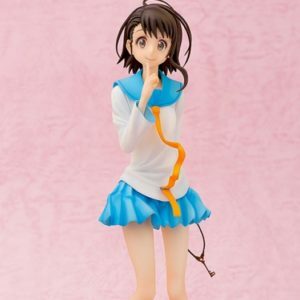 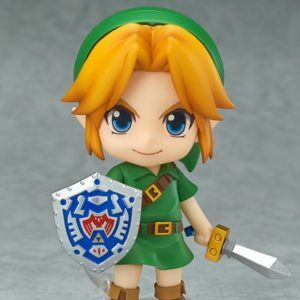 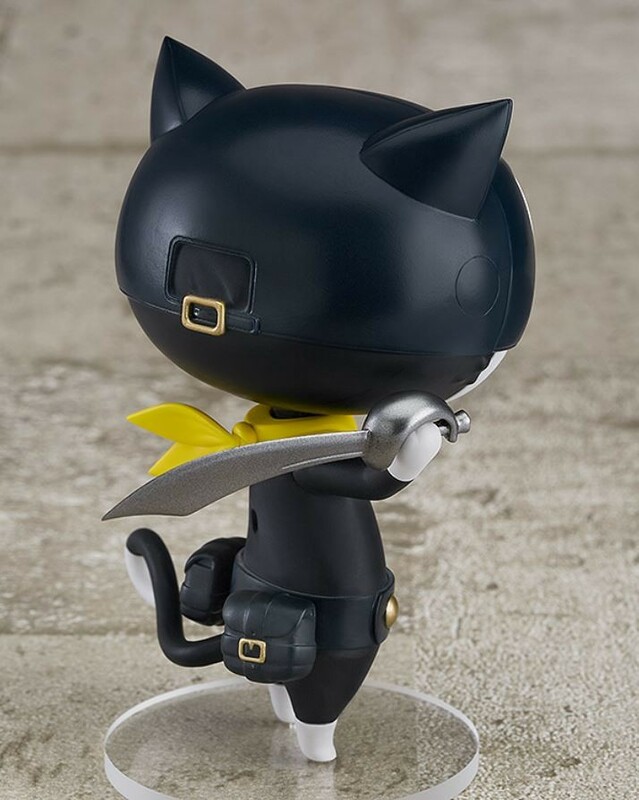 You can enjoy everything from his cuter side to combat scenes all with the single figure! 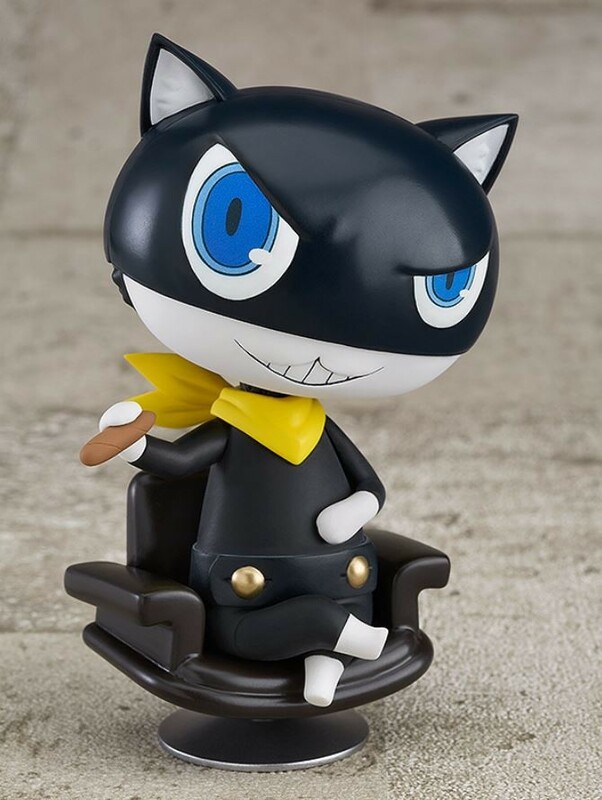 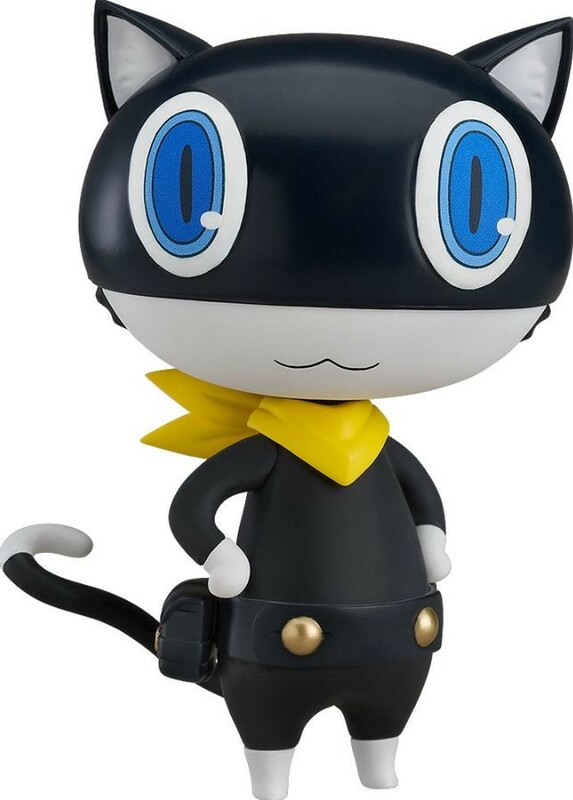 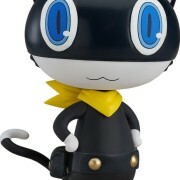 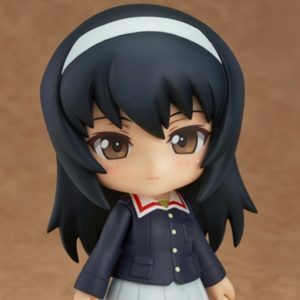 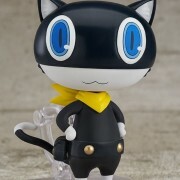 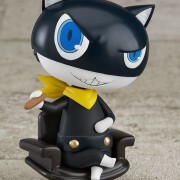 The lower body of the Nendoroid not only captures Morgana's design faithfully~ but also includes a joint covered with flexible parts to completely cover up the joint for a seamless appearance that can still easily be moved around. 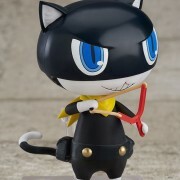 Optional accessories include a slingshot and saber to recreate battle scenes~ as well as parts to pose him in the finish pose of his “”All-Out Attack”” illustration. 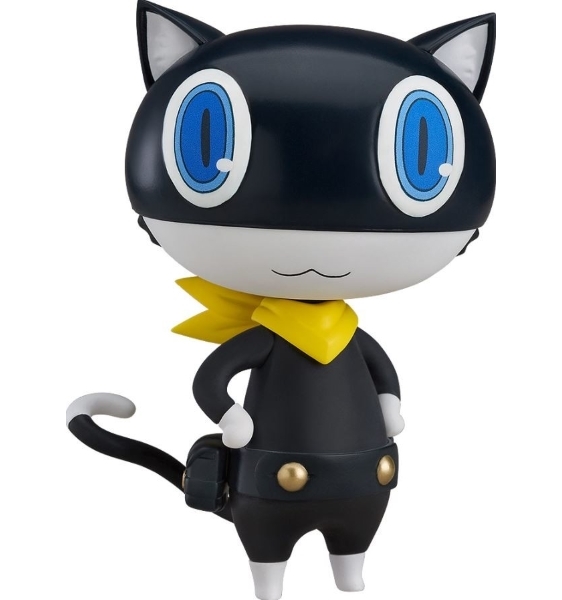 Enjoy all sorts of different sides of Morgana in your collection! 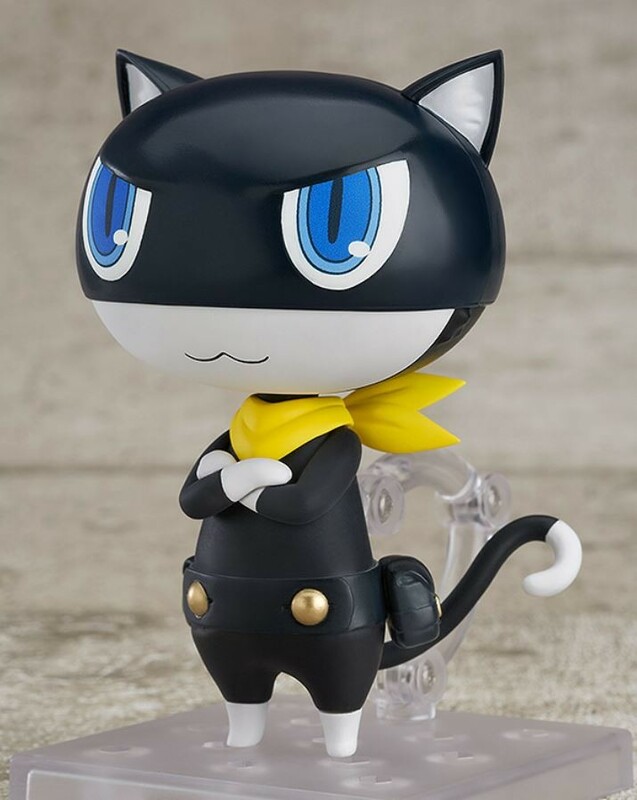 From the popular game “Persona 5” comes a Nendoroid of the Phantom Thieves’ feline mascot~ Morgana! 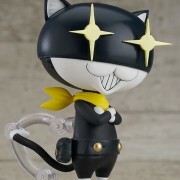 His unique design has been captured in Nendoroid size as faithfully as possible~ and his eye and mouth parts are separately interchangeable and each come with four different options for a total of sixteen different combinations. 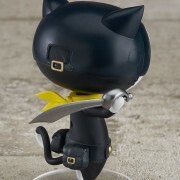 You can enjoy everything from his cuter side to combat scenes all with the single figure! 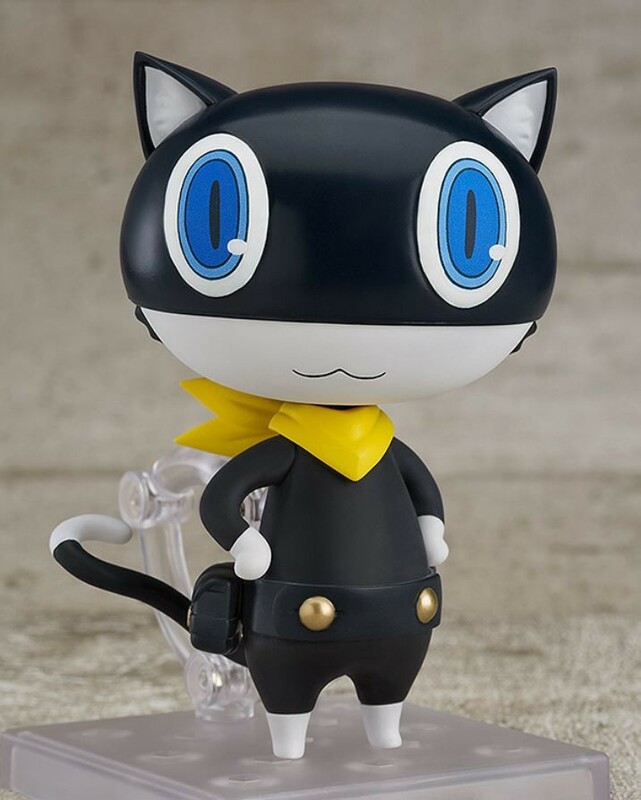 The lower body of the Nendoroid not only captures Morgana’s design faithfully~ but also includes a joint covered with flexible parts to completely cover up the joint for a seamless appearance that can still easily be moved around. 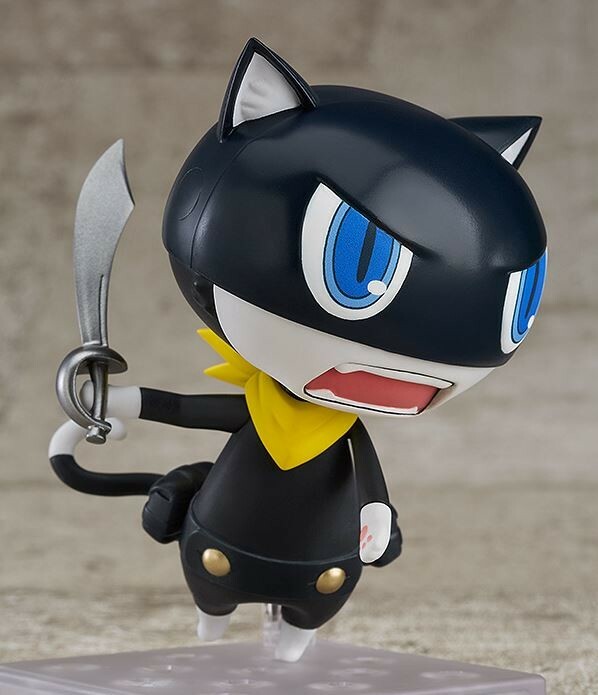 Optional accessories include a slingshot and saber to recreate battle scenes~ as well as parts to pose him in the finish pose of his “”All-Out Attack”” illustration. 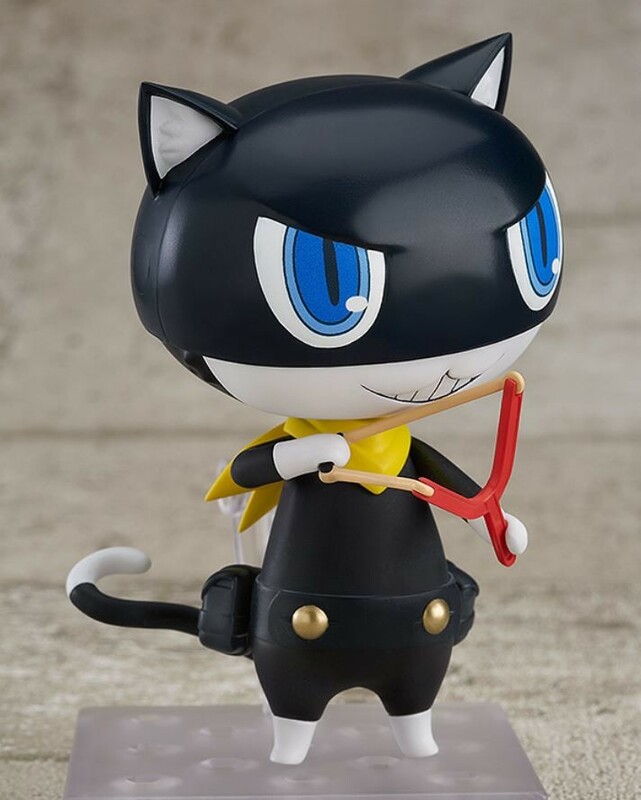 Enjoy all sorts of different sides of Morgana in your collection!